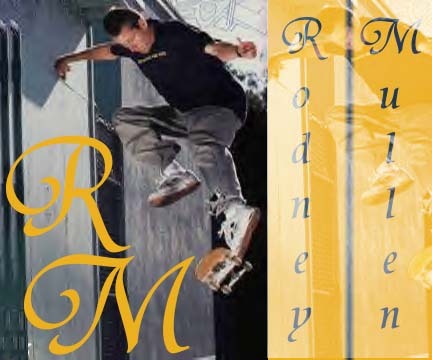 Ok, allow me to break it down one last time, Rodney Mullen is a pimp, he knows hes a pimp, and we know hes a pimp. He is the most skillfull skater of our generation, so get on your knees and bow down the the masta. Heres a pic you can relish. Hes 31 years old, hes been skateing for 22 years, you do the math.